2018 has absolutely flown by with us being busy in several different areas of North Lakes Country Park! 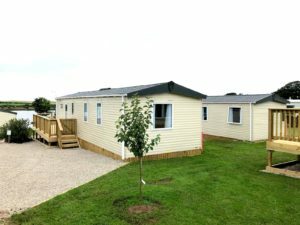 We had lots of new static caravans for sale on site, most of which have been sold, so we have welcomed many new owners to North Lakes. Since the end of the season, we’ve had a really good tidy-up, which has vastly improved the look of the Park. We have stored all the boats and canoes in one of the old cow sheds, moved the old gas storage, and started demolishing the Old Farm House, which will give every owner a better view over the Tarn and beyond. North Lakes Country Park has partnered with GoldPark to give our owners the most competitive insurance, cover starts from as little as £60 per year, please ask for details. Get rewarded for referring friends and family to North Lakes Country Park! How does the North Lakes Country Park Referral Scheme Work? Collect a referral scheme form from Rose in reception. Complete the form with your details and the person you are referring. Hand the form into Rose when your friends or family visit the park. Receive a minimum of £200 when your friend or family member complete the sale. 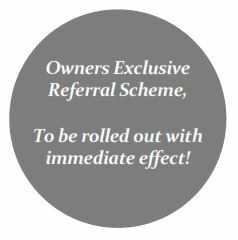 The scheme really is that simple; we will pay £200 for the first person you refer, £300 for the second person you refer, and £500 for every person you refer after that. The rules: You can’t refer a current North Lakes Country Park Owner. You must present the referral form when your friend or family member first visits us. 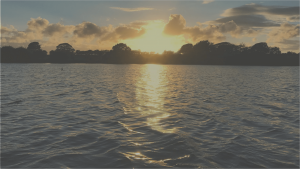 Referrals will only be paid on static caravans and lodges that North Lakes Country Park own, referrals won’t be paid on private sale units. Referrals must be genuinely referred and not customers picked up at the park. 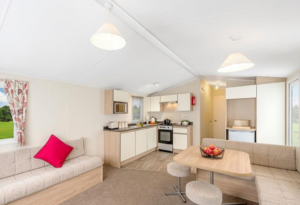 We now have three brand new hire caravans available to rent! They come fully equipped and are ideal for extended family and friends. They’re available to book through Hoseasons or please click here to contact us. Also, why not have a browse of our new static caravans for sale on site? We have launched a new website; www.northlakescountrypark.com! We hope this will show the park off to any potential new owners and help us expand the park, which in turn will lead to further investment and improvements. 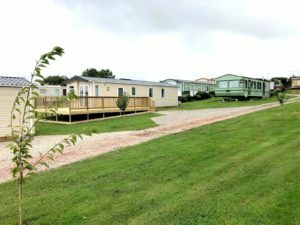 Please feel free to have a look at the website and browse the caravans we have available, including our new static caravans for sale on site, and holiday home rentals! We would love to keep you informed about our future plans and developments, so please provide us with your latest contact details here – particularly your email address as this is the best way for us to keep in touch. We are very pleased to announce there will be no increase to your fees for 2019; the site fees and services will remain the same as in 2018. We will be sending the 2019 site fees and services bills out in December, with a payment date no later than 31st January 2019. Late Payment Charge! Any owner who hasn’t paid by 31st January 2019 will be charged a late payment fee of £100. Therefore, please ensure that your fees are paid on time. To get our newsletter straight to your inbox, sign up here! Any news relating to the park will be posted here so stay tuned!